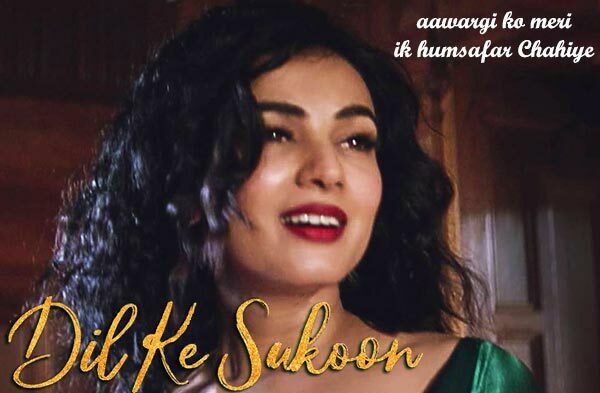 Dil Ke Sukoon Lyrics has been written by Vijay Vijawatt. 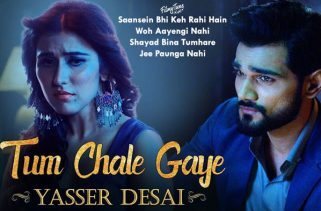 Yasser Desai is the Singer of this Romantic song. 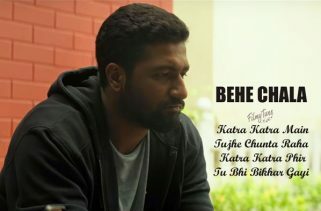 The Music is composed by Asad Khan. 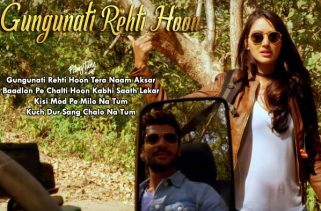 The Star cast of this music video is Sonal Chauhan.